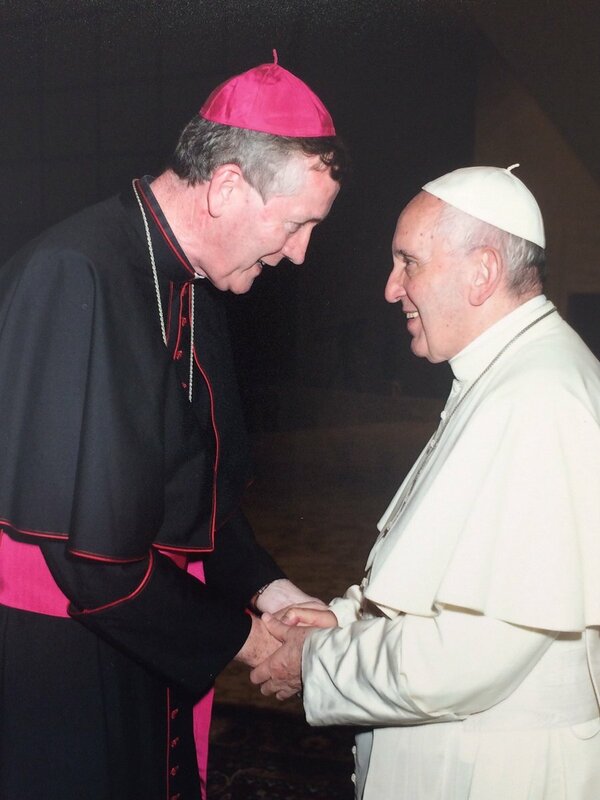 St. Conleth's Catholic Heritage Association: Blessed Peter O'Higgins, O.P. 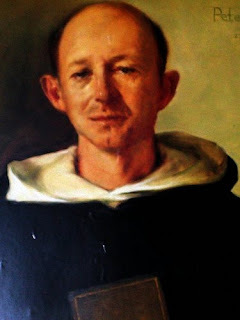 The Dominican Peter O'Higgins, of the Priory of Yeomanstown between Newbridge and Naas, on the banks of the River Liffey, was beatified with 16 other Irish Martyrs on 27th September, 1991. Today is their collective feast day. F. Peter O'Higgins belonged to the order of St Dominick and in 1641 he was led to the scaffold for the Catholic faith in the court yard of Dublin Castle. 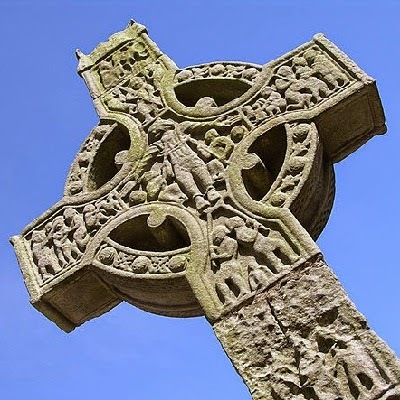 We will allow father Dominick O'Daly to describe the scene of his suffering:- "This pious and eloquent man," thus writes O'Daly, in 1655, "was arrested and brought before the lords Justices of Ireland on a charge of endeavouring to seduce the Protestants from their religion. When his accusers failed to sustain any capital charge against him, the men in power sent to inform him that if he abandoned his faith he might expect many and great privileges; but all depended on his embracing the Protestant religion. From the first he knew well that they had resolved on his death; but it was on the morning of the day fixed for his execution that the messenger came to him with the above terms." "O'Higgins in reply desired to have those proposals made to him under the signature of the Justices, and requested, moreover, that it should be handed to him in sight of the gibbet. The lords Justices hearing this, together with the order for his execution, sent the written document for pardon on the aforesaid condition. Now when the intrepid martyr had ascended the first step of the ladder leading to the gibbet the executioner placed the paper in his hand. He bowed courteously on receiving it, and loud was the exultation of the heretical mob who thought he was about to renounce the Catholic faith; but he standing on the scaffold, exposed to the view of God and man, exhibited to all about him the document he had received, and commenting with warmth on it, convicted his impious judges of their own avowed iniquity." Thomas O Higgins was put to death in the year 1651. In the Hib. Dom. 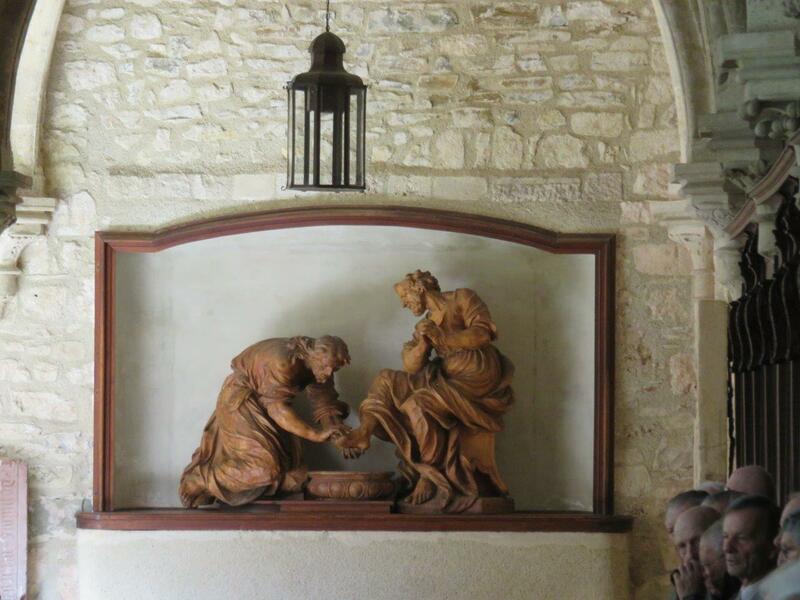 p 561 there is mention made of Peter O Higgins, who was slain for no other crime than that of being a Dominican Friar. 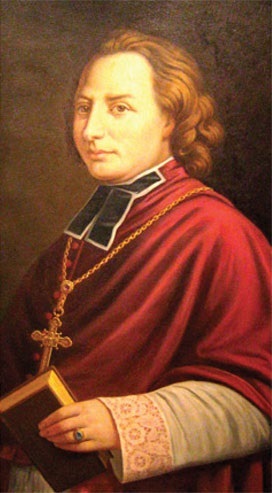 His death took place in the year 1641, immediately after the rising of the Catholics. The mortal remains of this victim were denied sepulture in the city of Dublin; and as the friends of the murdered priest were carrying him to a burial place outside the walls, the partisans of the Lords Justices shattered the lifeless head with their muskets. Acta Capituli Generalissimi. Romae, 1644. p. 119. 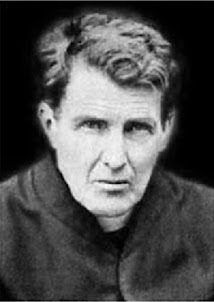 Blessed Peter O'Higgins, pray for us!